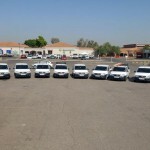 S.A.B.S. 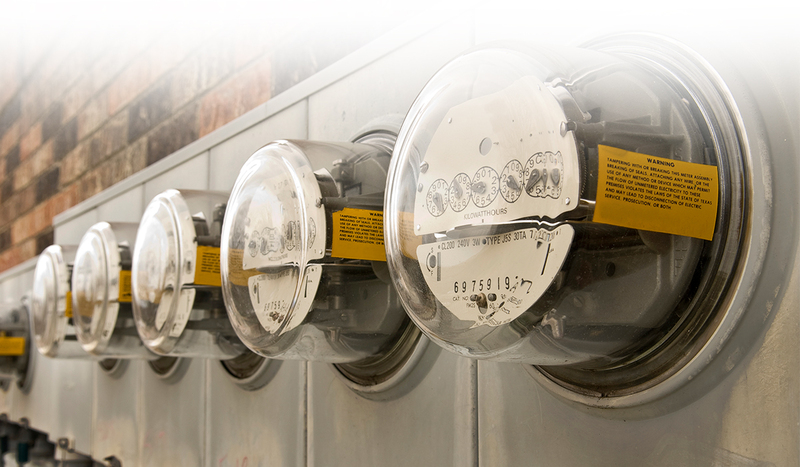 approved meters in residential and commercial sector. 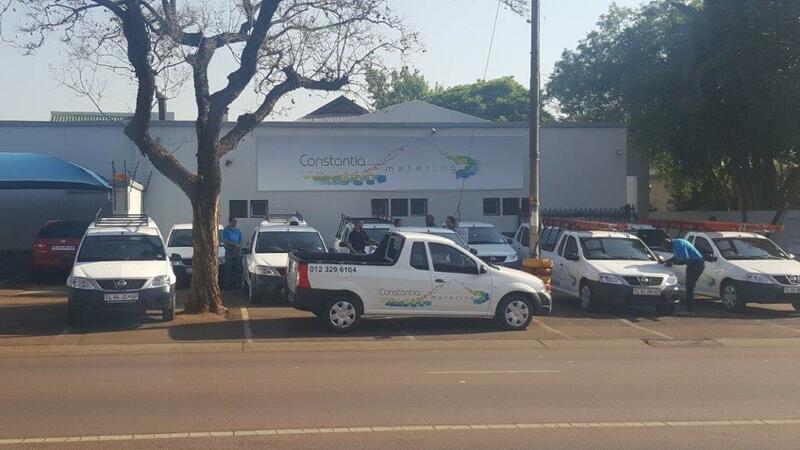 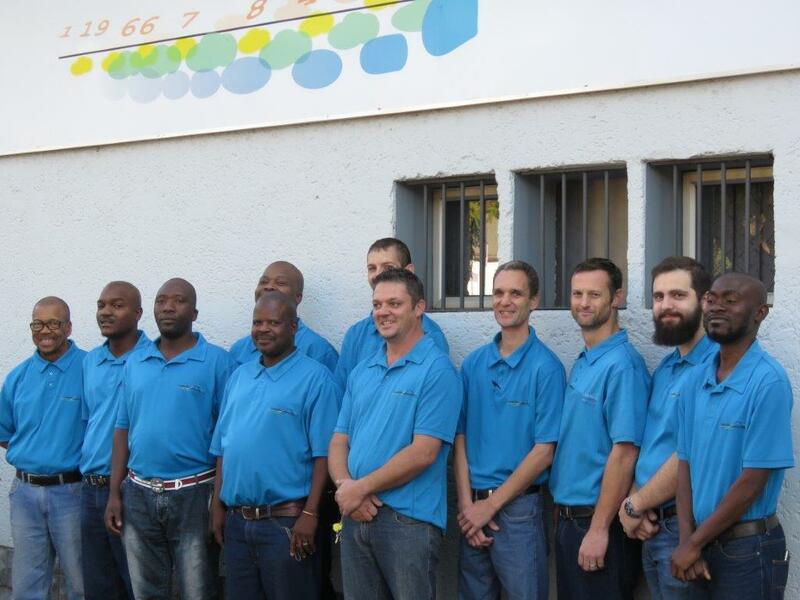 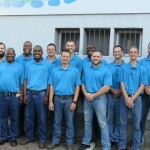 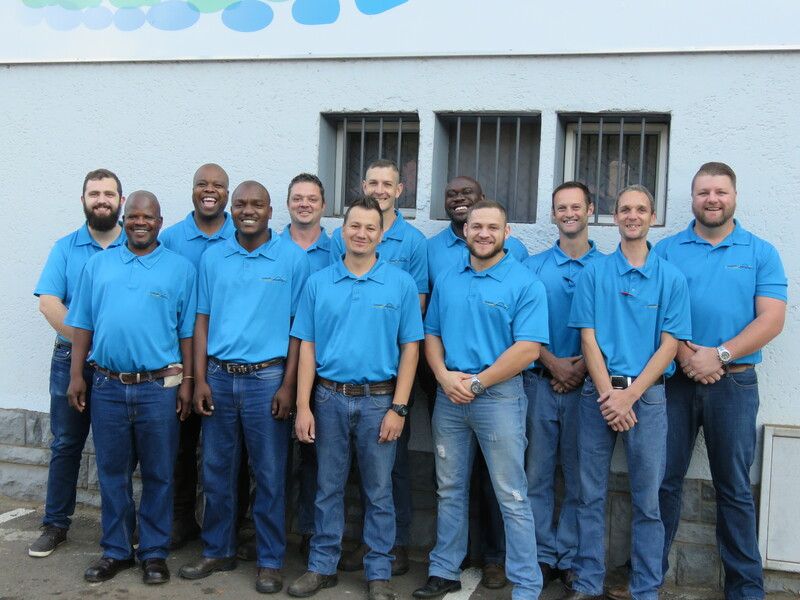 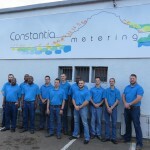 CONSTANTIA METERING was initiated by Andre’ Buckle and Phillip Bye, from a business doing credit control for the City of Tshwane since the end of 1999. 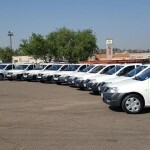 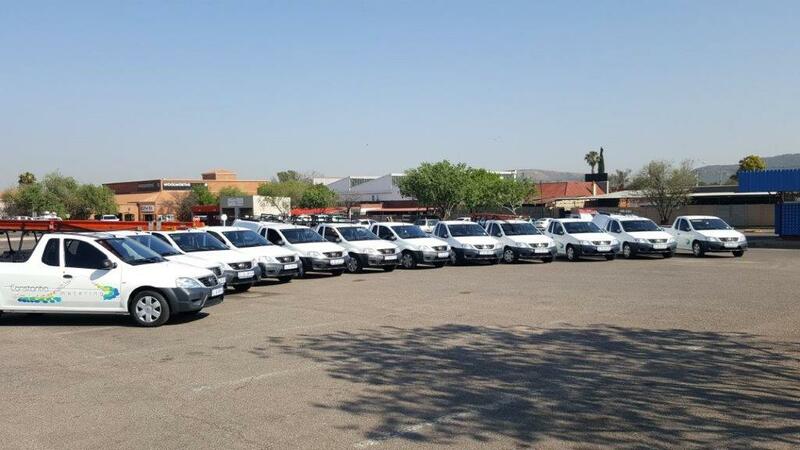 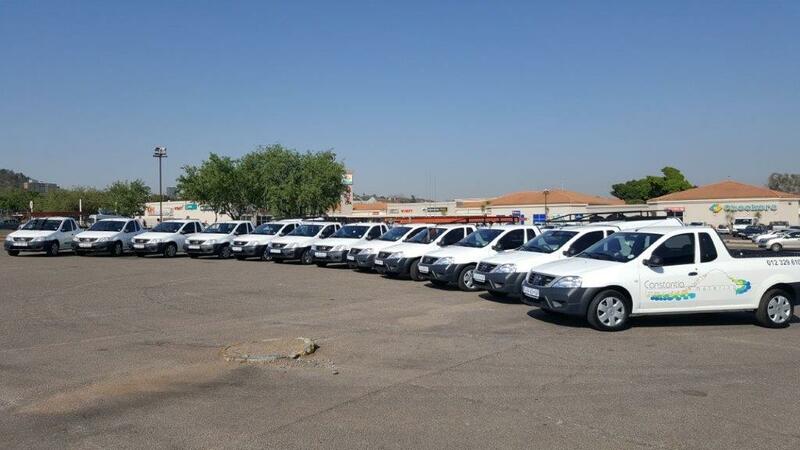 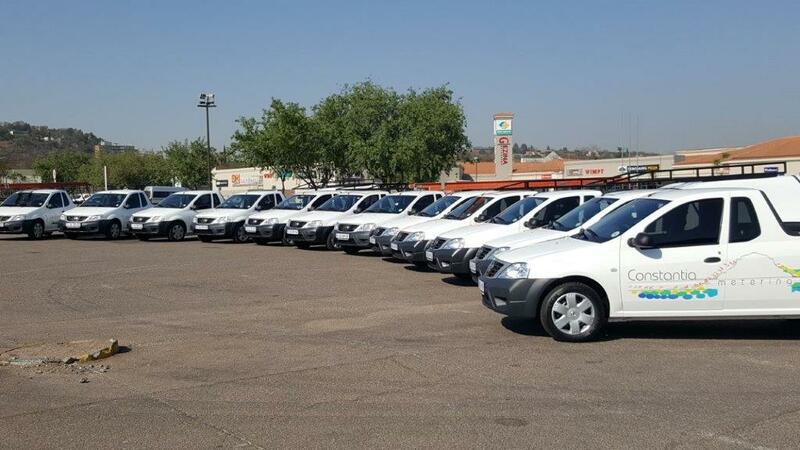 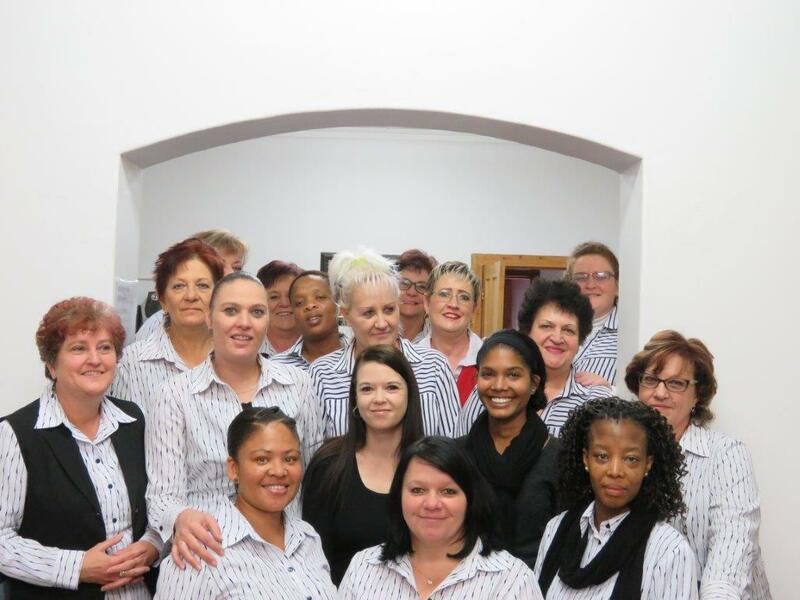 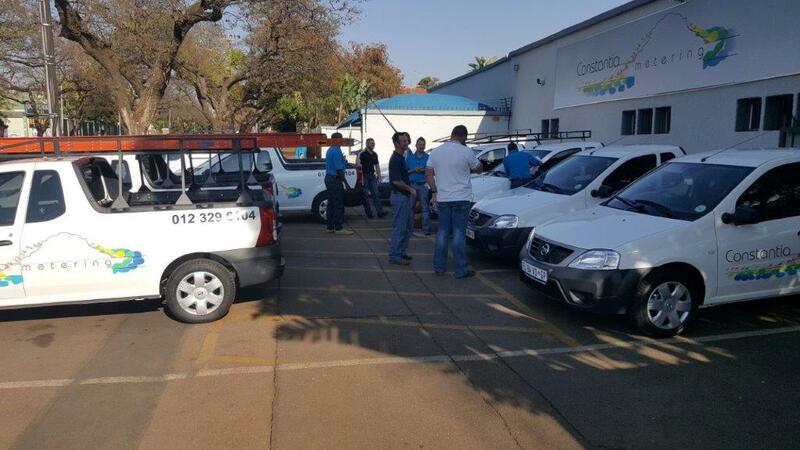 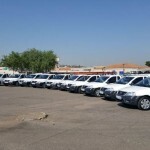 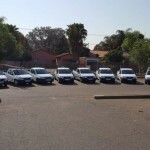 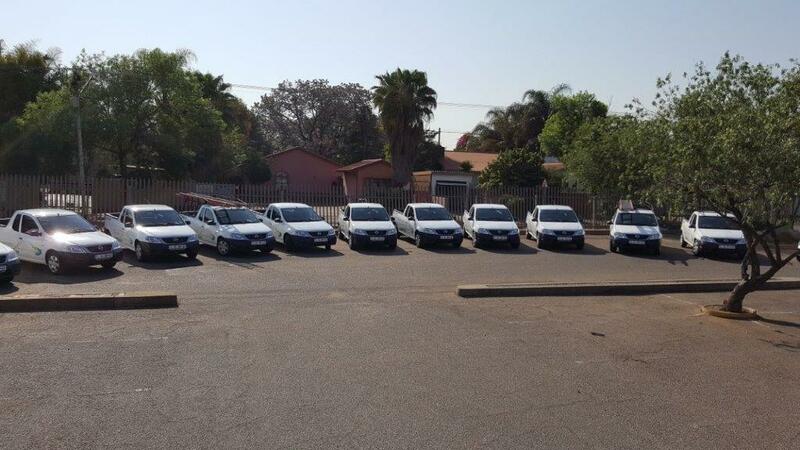 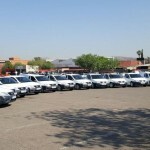 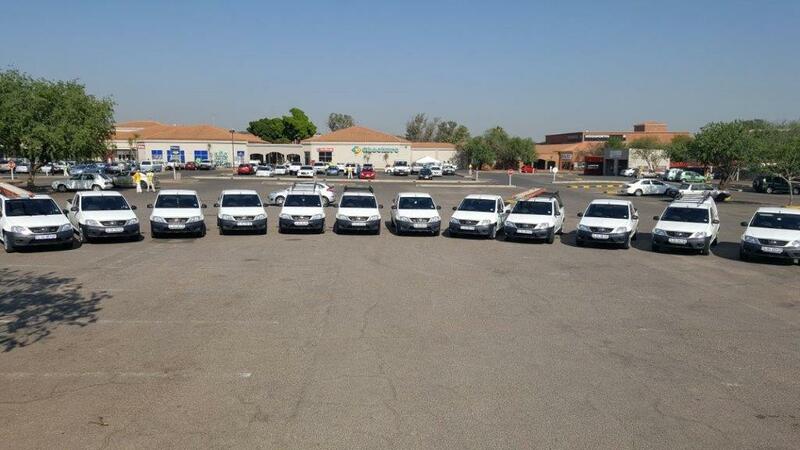 Experience from being involved in these actions taught us that landlords, bodies corporate as well as rental agencies had a great need for support with their tenant’s electrical accounts as well as their own Tshwane accounts. 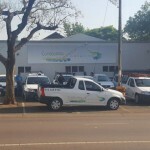 In the past, Tshwane would load all accounts that had not been paid by tenants onto the service account often leaving the owners of the building with massive accounts which would swallow levy monies meant for maintenance resulting in the degradation of the buildings which again resulted in loss of rental income because of the quality of tenants willing to stay in such a dwelling. 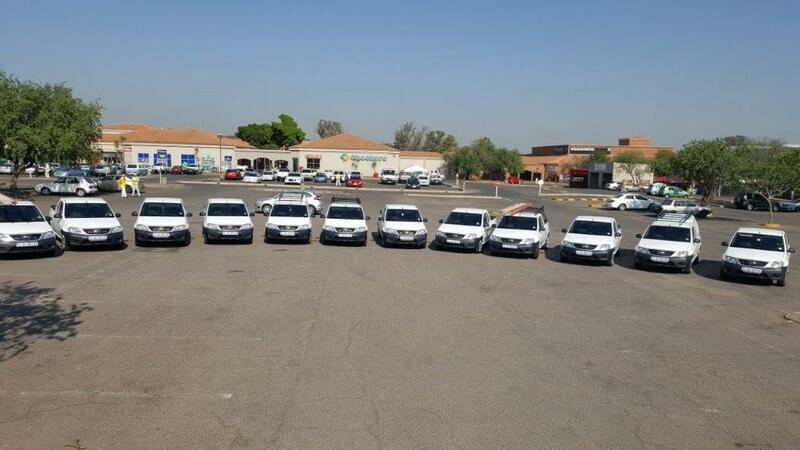 Long term investments were obviously negatively influenced by these actions. 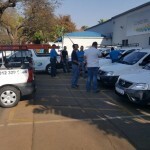 Of late, Tshwane does not allow a tenant to have a utility account and the owner takes full responsibility having the account in his/her name.. 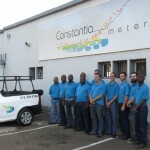 Incorrect accounts from reading mistakes, wrong meters, broken meters, estimates as well as accounts not being delivered on time or often not at all would all result in making it difficult to manage Tshwane utility accounts. 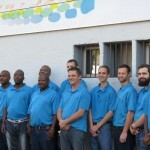 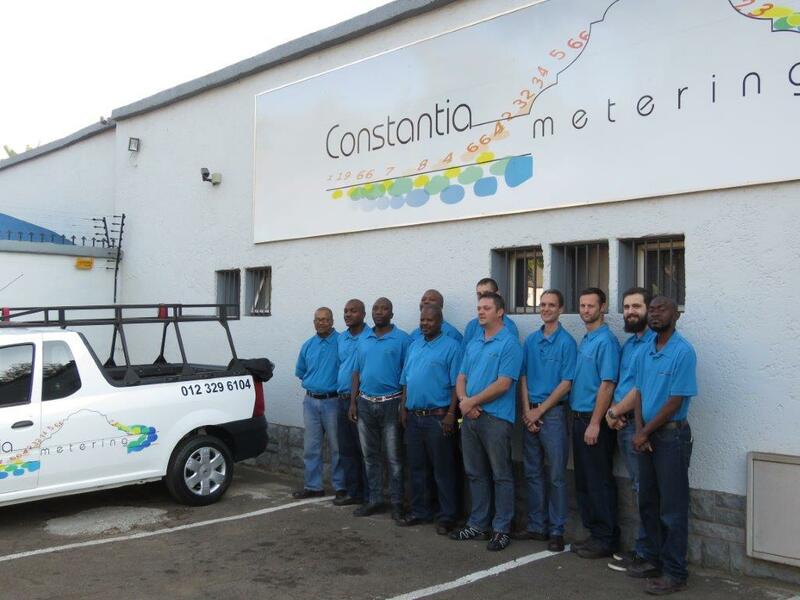 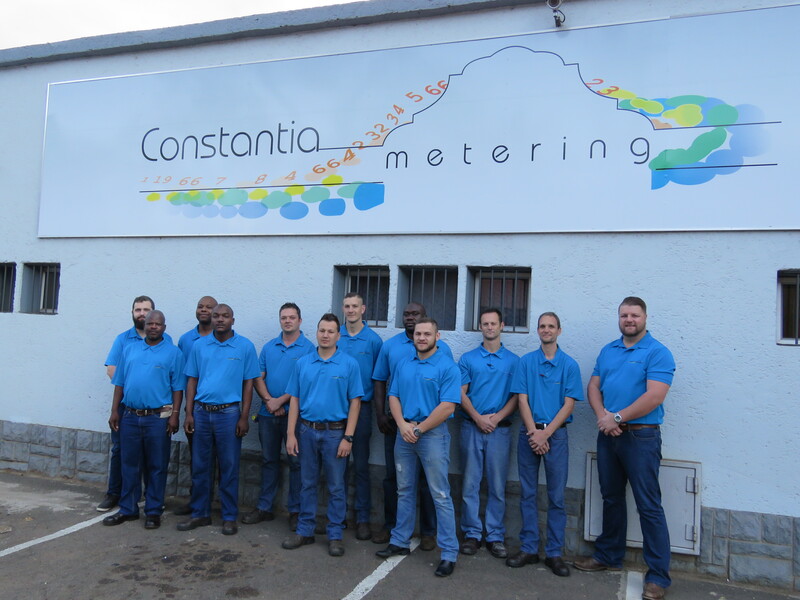 As a reseller CONSTANTIA METERING officially assumed business at the end of 2006. 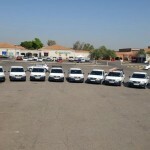 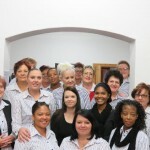 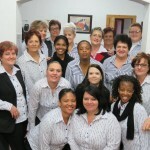 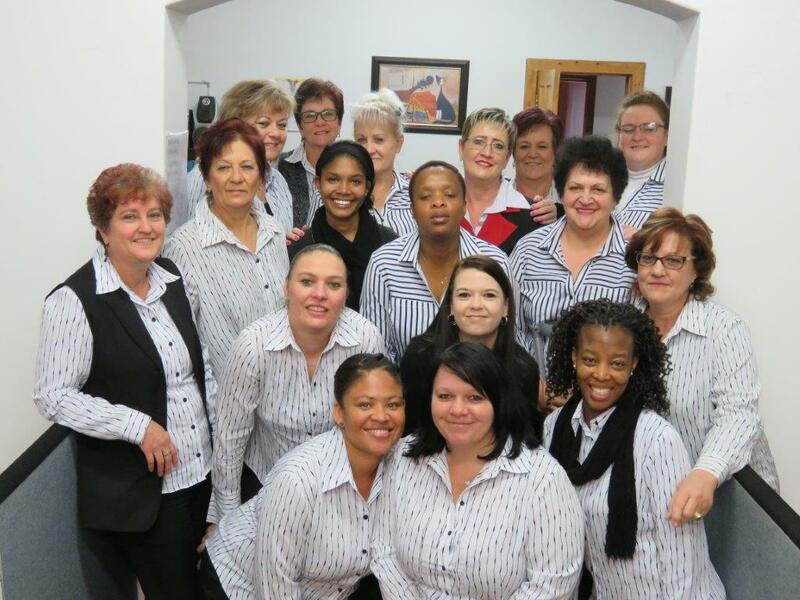 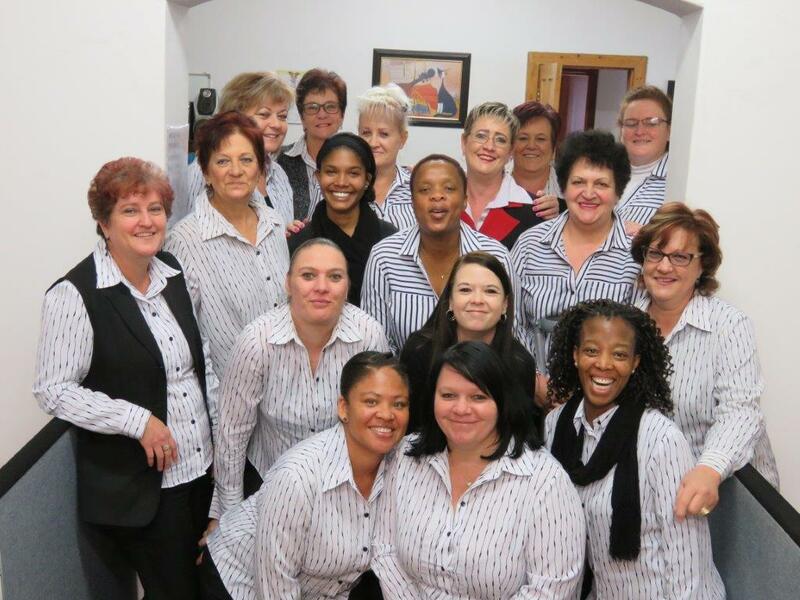 From a small beginning we have grown into a company that services thousands of clients. 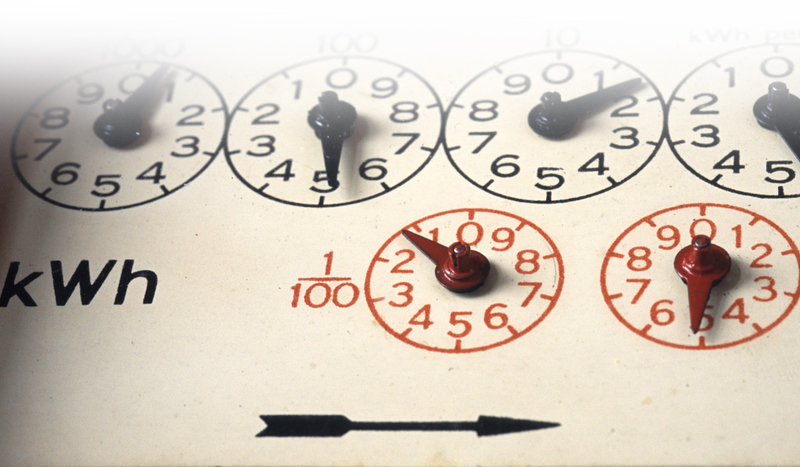 Having been involved with Council since 1999 we know, and have thoroughly experienced, the challenges landlords, bodies corporate as well as letting agencies face.